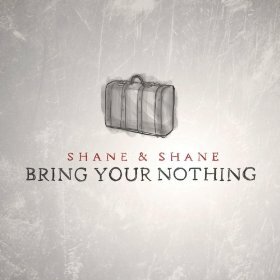 Over at Jesusfreakhideout.com you can download the single “Bring Your Nothing” by Shane & Shane from their latest album, with the same title as the song. I like the emphasis of this song that salvation is all of God. We bring nothing to it.